Improves and maintains liver function. Protects liver and kidneys from toxic substances. 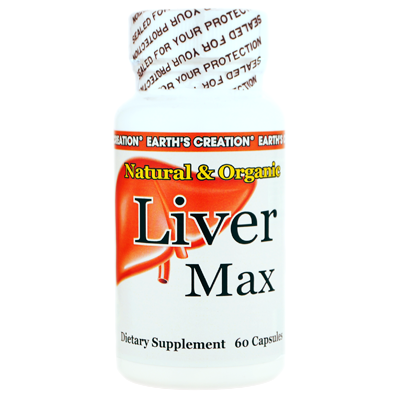 Maintains healthy liver and kidney function. Relieves indigestion and maintains healthy digestive function.